Meeting of YouMeWe To¯kyo¯ based volunteers to meet and greet. The annual 4-day cycle ride is our flagship event. Cyclists train for a grueling 500km ride to raise funds for YouMeWe NPO. It's not for the faint-hearted, riders need a good reason to ask friends, colleagues and family to sponsor them! However, it is achievable with sufficient training. Amateur men & women of all ages, from novices to elite cyclists participate, and the common thread is the will to be ready physically, and the determination raise at least Y100,000. By dividing riders into groups of varying abilities with an experienced leader, very few fail. And if they do, our support vehicles donated by Jaguar Land Rover are on hand. The 2019 ride, June 13-16, starts in Takasaki over mountains to Echigo Yuzawa, about 100 kms. Day 2 is about 150kms to Niigata city with spectacular Sea of Japan views. Day 3 is another 150kms inland to Aizu Wakamatsu where a stunning Onsen hotel greets the peleton. The final day of 100kms heads to Fukushima City where riders are met by care home children who will benefit from the funds they raise. 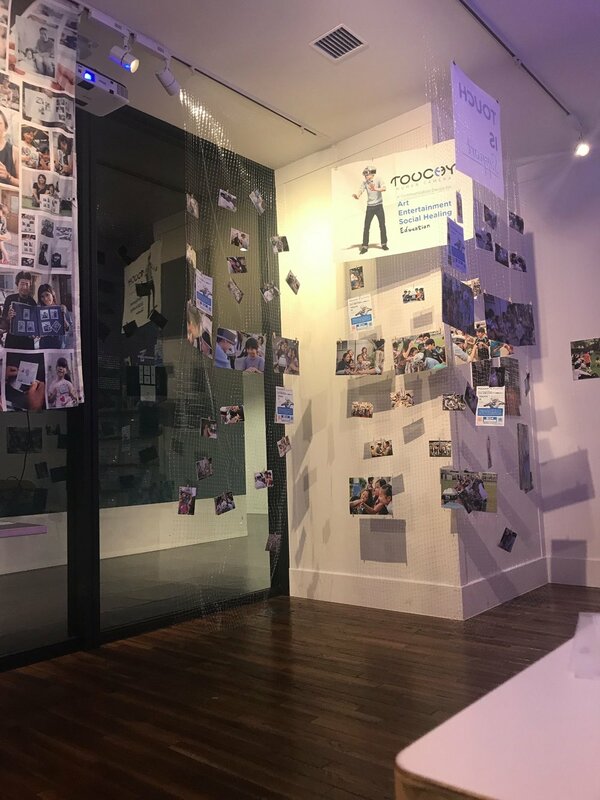 Participants experience a sense of immense personal achievement, and the emotion of meeting kids who deserve better, but will have a brighter future thanks to their efforts. Truly magical, lifelong memories. We have 600 children to buy presents for. This year we can provide a list of appropriate items by age and gender. If you decorate a simple shoebox, We will arrange pick up and delivery. Watch this space for KIWL Go-Go 2019! We aim to deliver a bigger and better event next year with distances of 10kms, 21kms and 55kms. 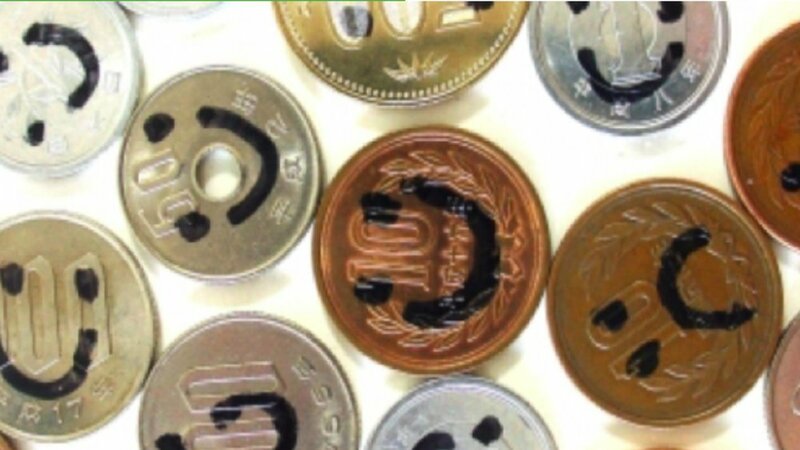 KKWIDS is an international golfing group of men & women of all abilities ‘hitting drivers and giving back” to raise funds for disadvantaged children in Japan. This is the golf game you can enjoy hitting bad shots since you will be supporting a worthy cause! The event is supported with great prizes and is the chance to expand your network in the international community in Japan. KKWIDS is an extension of “The Knights in White Lycra” or KIWL www.kiwl.net Since 2013, KIWL has raised ¥49.1 million (US$446,000) with the help of participants, sponsors, & supporters. Code Club is a program run by the Raspberry Pi Foundation, a registered UK charity. Code Club works with a global community of volunteers, educators, and partners to run free coding clubs where 9 to 13-year-olds build and share their ideas. Code Club projects are free and open to all. They are easy-to-follow, step-by-step guides that young people use to make their own games, animations, and websites with coding languages such as Scratch, HTML/CSS, and Python. The projects introduce coding concepts one by one and let young people progressively build their knowledge. Adults running the clubs don’t need to be experienced coders, and many volunteers in our community enjoy learning alongside their club members. The first home to start Code Club was Matsubaen, which started in September 2018, and held 4 sessions between September and December. 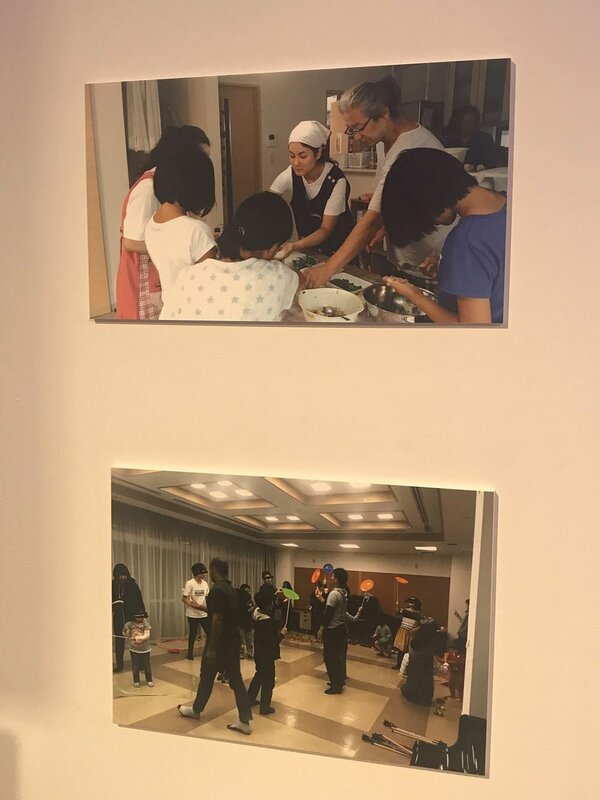 The sessions consisting of about 5 high junior high school students are run by 16 year-old boy A-kun from Matsubaen and supervised by Michael Clemons. 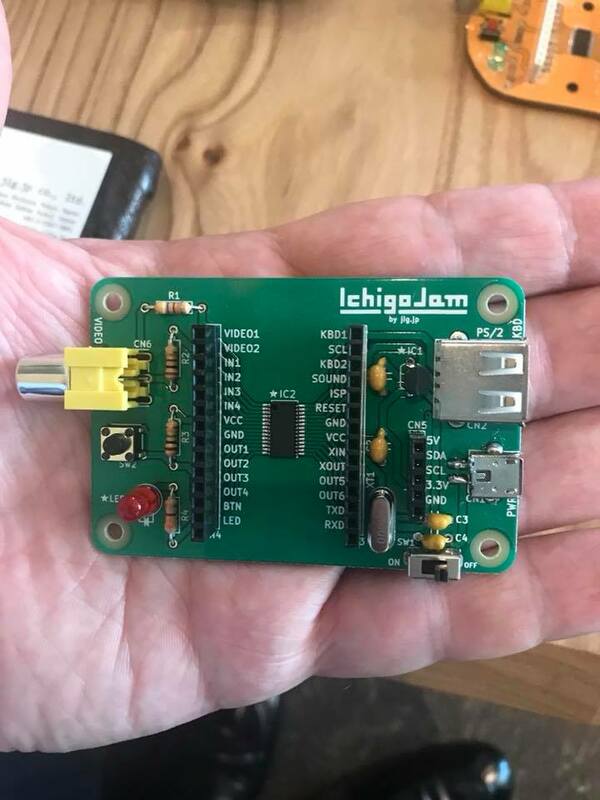 As an extension to Code Club, Michael also introduced the Ichigo Jam project (creating mini computers for kids) to Matsubaen, and the first event is on January 19, 2019. The goal of the Colt charity bike ride is simple: raise as much money for charity as possible by creating a challenging event that encourages team collaboration. 2018 the route will be from Milano to Rome, 690 km in 4 days end of September. A 24 hour Spinathon will be held at Colt's offices globally. In Tokyo the team will be riding in their office to support and raise funds for YouMeWe. This is why we support a nationwide network of volunteers and educators who run free coding clubs where young people aged 9-13 build and share their ideas, learning along the way. We currently have more than 10000 clubs in over 100 countries, and our club projects have been translated into 28 languages. Our projects are easy to follow, step-by-step guides which help young people learn Scratch, HTML & CSS, and Python by making games, animations, and websites. The projects gradually introduce coding concepts to allow young people to build their knowledge incrementally, which also means there’s no need for the adult running the session to be a computing expert. We also support active clubs with a range of extra resources, including certificates and posters, as well as offering competitions and prize draws for them. Get involved today and start inspiring the next generation! After the Apple Field Trip, at the Link & Motivation headquarters of Ginza Six, the children will have a meet and greet with the CEO of Rosetta Stone, Dean Rogers. He will be talking to them about their future careers and the importance of language studies. Take your students or fellow teachers on an Apple Field Trip for an unforgettable learning experience. During the hands-on session, your group will take their imaginations to new heights using Apple products. And the work they create can complement existing classroom projects. Please join us for our summer Fun-Raiser event to raise fun, funds, and awareness about the work NPOs are doing in Tokyo. 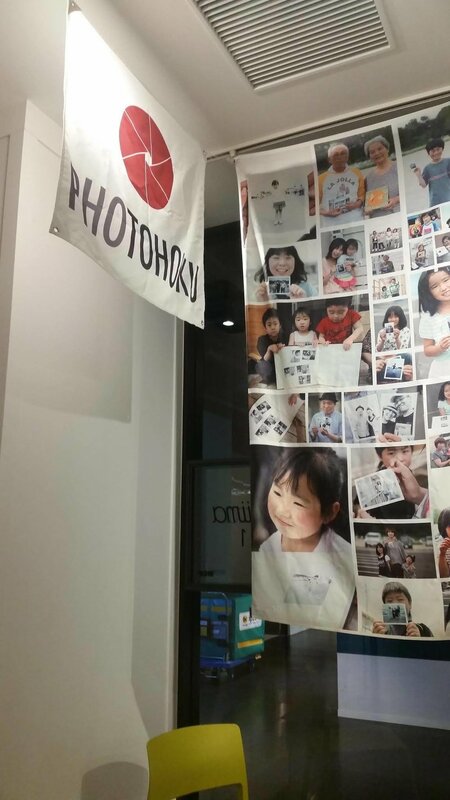 While the exhibition will go on from August 6-12th at Aiima on the 8th floor of Hikarie in Shibuya, YouMeWe NPO along with Touchy, HandsOn Tokyo, PhoTOHOKU and Mirai no Mori will host a party and present the work done throughout the year. In many cases, we are overlapping and helping the same groups of people but from a different angle. When children turn 15, we offer career assessment testing so they can recognize their aptitude for certain subject matters, as well as potential developing interests. Test results highlight types of courses they might study in university or technical school, as well as a ranked list of jobs associated with their specific results. We analyze the results and provide guidance on how best to move forward. Would they be interested in an internship opportunity? Do they need counseling on university or technical school options? Or maybe they would like tutoring support in a particular area. The test results set a conversation in motion to help guide children on their future possibilities and the correlating steps that follow these options. Providing kids with several years of preparation and training before they start the job search or university equips them with so much more confidence and experience. Seeking professionals who are willing to be paired with a child (normally 15 years old +) as they look to develop a career path. This includes mapping out a general plan with milestone markers to help them reach their goals. In addition, provide specific training and preparation tools such as interview scenarios, email correspondence etiquette, meeting presentation skills and using software in real-world scenarios (excel spreadsheet, PPT slides, etc.). We require a commitment of a quarterly meeting either at the home or online. We ask for this commitment to continue until the child reaches the age of 18. Balloon Circus is a charity that brings uplifting entertainment to disadvantaged children encouraging creative play in a nurturing yet stimulating environment. The workshops provide the children with opportunities to learn new skills through balloons and interactive circus sessions. We want to awaken the inner performer and empower the children to sharpen their physical, mental, and social skills. As experienced, conscientious and talented performers we want to share our knowledge and skills to affect social change. Balloon Circus inspires smiles and laughter through a memorable and exciting experience. As Europe faces the migrant crisis and the losses of the lives of those who tried to reach Europe, increasing poverty, terrorist attacks, Brexit and other challenges to the European Union, people all over Europe—and beyond—are seeking new ways to respond creatively to these changes and challenges. “Play, Perform, Learn, Grow: Exploring Creative Community Practice” (PPLG) is being organized to bring together educators and researchers, psychologists and therapists, social workers and out-side-of-school youth workers, medical doctors, artists, social activists and community organizers, - refugees, migrants and locals – and all others who, at this historical crossroads, are seeking new—and often performatory—ways to address the pain, alienation, and violence of our times, re-create their lives, and build new kinds of communities. PPLG invites practitioners and researchers from throughout Europe, and the world, who are, in various ways, exploring and/or researching performance, play and the arts as alternative approaches to traditional ways of educating students, practicing therapy, engaging social problems, and activating and creating communities across geographical, language, religious and ideological boundaries. The conference is an opportunity to share practices, ideas, and experiences and to learn from and network with others with similar concerns from very different intellectual, experiential and cultural backgrounds. Origami cranes with written curiosities by children in Matsubaen home in Tokyo.